In this blog, I will try to cover the following topics and try to explain more about AWS Elastic Container Service which is a highly scalable, fast and high-performance container management service. Why Container Cluster Management System is needed? 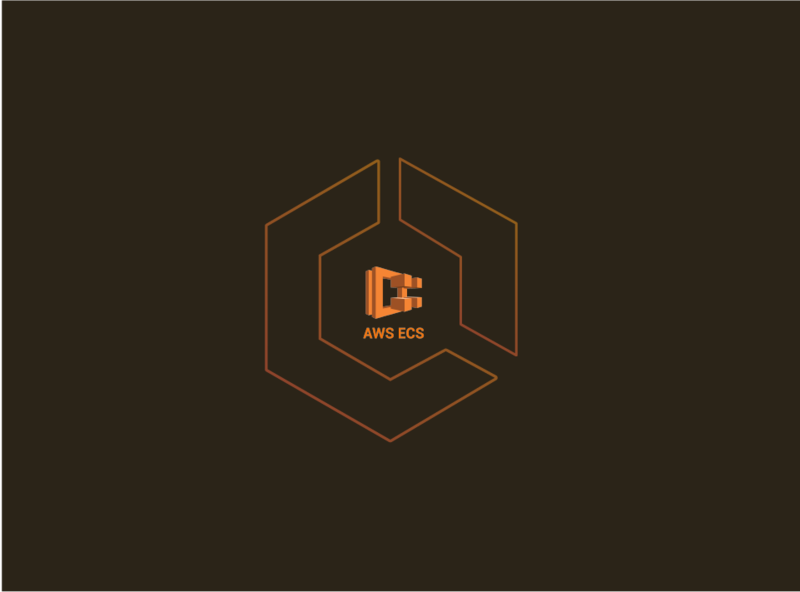 What is AWS ECS (EC2 Container Service)? Amazon EC2 Container Service (ECS) is a highly scalable, fast and high performance container management service. Easily run, stop and manage Docker containers on cluster of Amazon EC2 instances. Schedules the placement of Docker containers across your cluster based on resource needs, availability and requirements. Container Instance – EC2 instance in which ECS agents runs and is registered to cluster. 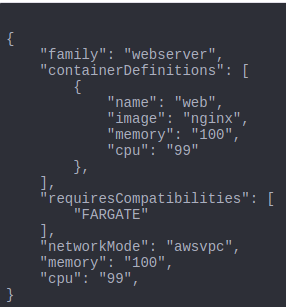 It is an AWS managed Docker container registry Service. It is integrated with ECS. No upfront fee, cheap and pay only for the data stored. 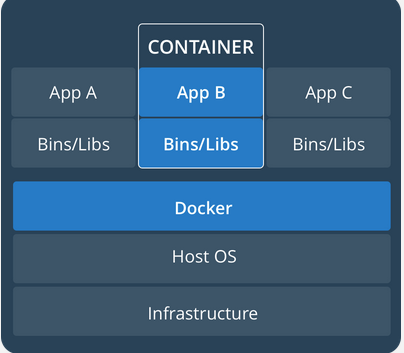 Task Definition is similar to docker-compose. Environmental variable which is required to be passed to container. Allows you to run and maintain a specified/desired number of tasks. If any task fails or stop for any reason, ECS service scheduler launches another task of your task definition to maintain desired task count. Create Security groups at instance and load balancer level. ECS also provides the facility to scale up/down the number of tasks in the service. CloudWatch Alarms on the above parameters enables to Scale Up/Down the service. Follow “ecs/stackname/servicename” Log Group Format. Get notification in slacks channel about the Cloudwatch ECS Alarms and Events via AWS Lambda function. 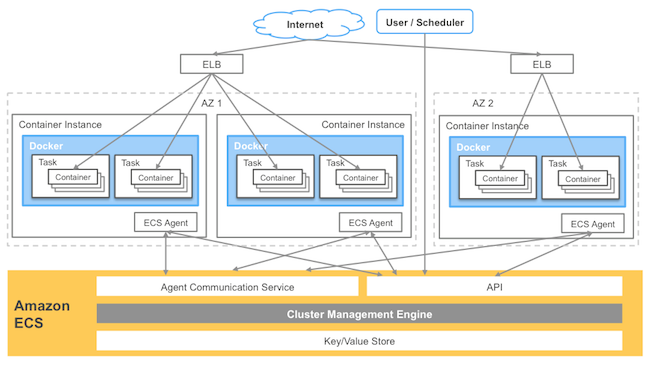 Easy Cluster Management – ECS sets up and manages clusters made up of Docker containers. It launches and terminates the containers and maintains complete information about the state of your cluster. 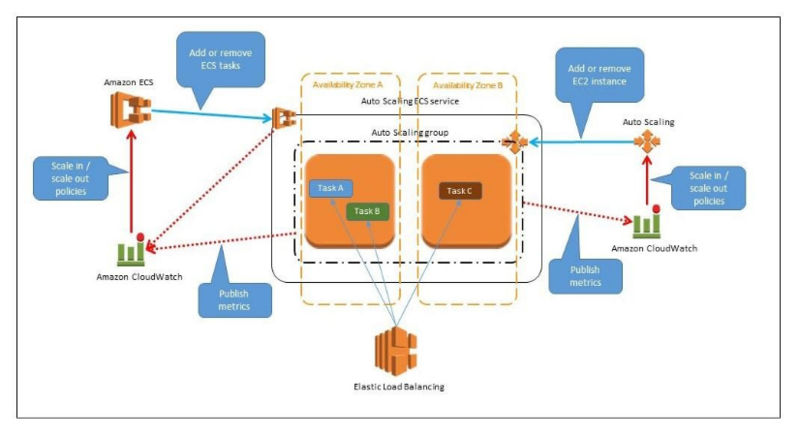 Auto Scaling – Instance as well as Service level. Zero-downtime deployment – service updation follows Blue-Green deployments. Resource Efficiency – A containerized application can make very efficient use of resources. You can choose to run multiple, unrelated containers on the same EC2 instance in order to make good use of all available resources. Service Discovery – used for internal Service to service communication. Fargate technology – automatically scale, load balance, and manage scheduling of your containers. 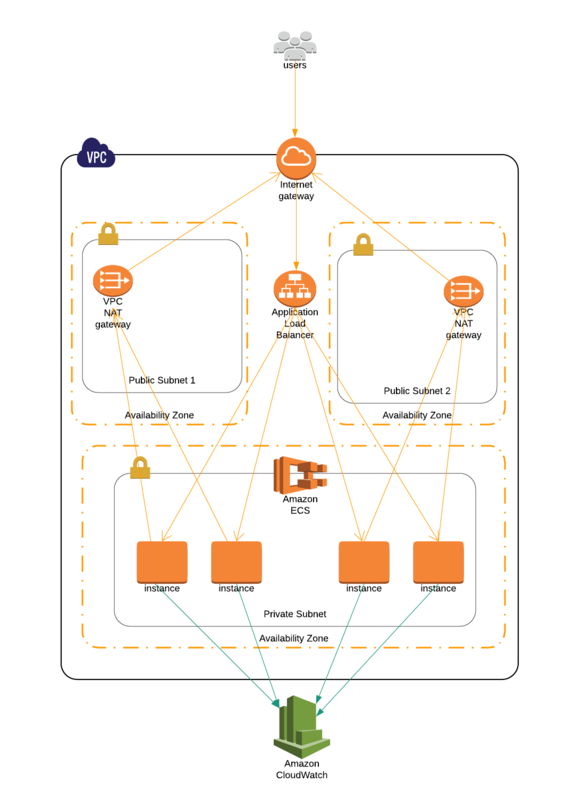 Secure – Your tasks run on EC2 instances within an The tasks can take advantage of IAM roles, security groups, and other AWS security features. Application level custom monitoring is not available.